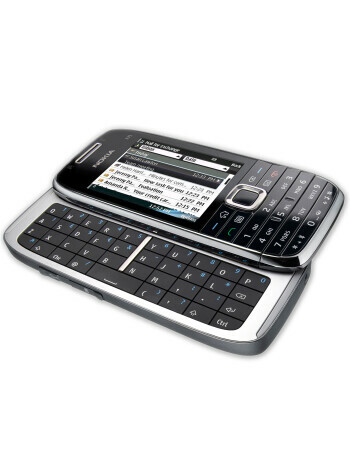 The new addition to the E-series has a full side-sliding QWERTY keyboard. 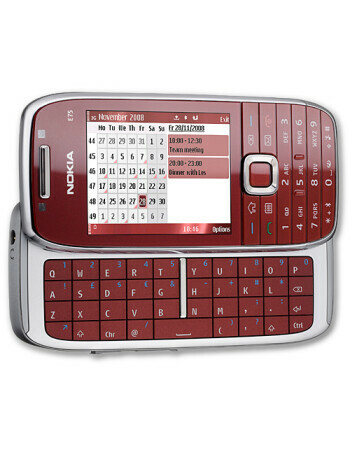 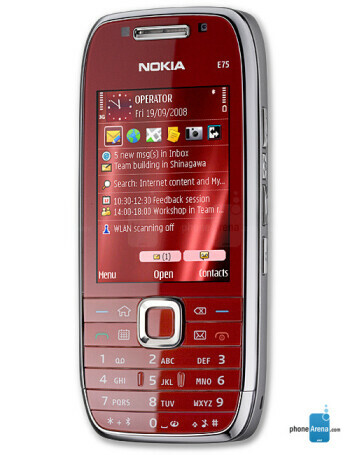 This is a form-factor widely available in HTC smartphones but not something typical for Nokia. 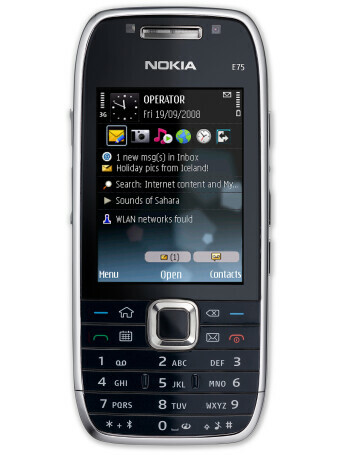 Other features include GPS navigation, 3.2-megapixel camera, stereo Bluetooth and microSDHC card slot.